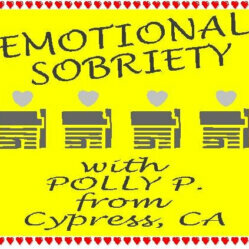 Polly is a powerful and dynamic speaker. She shares her incredible story of how she finally got sober. Her powerful experience in raising two sons in her disease and how she was able to use the steps to take responsibility and find forgiveness is inspiring.